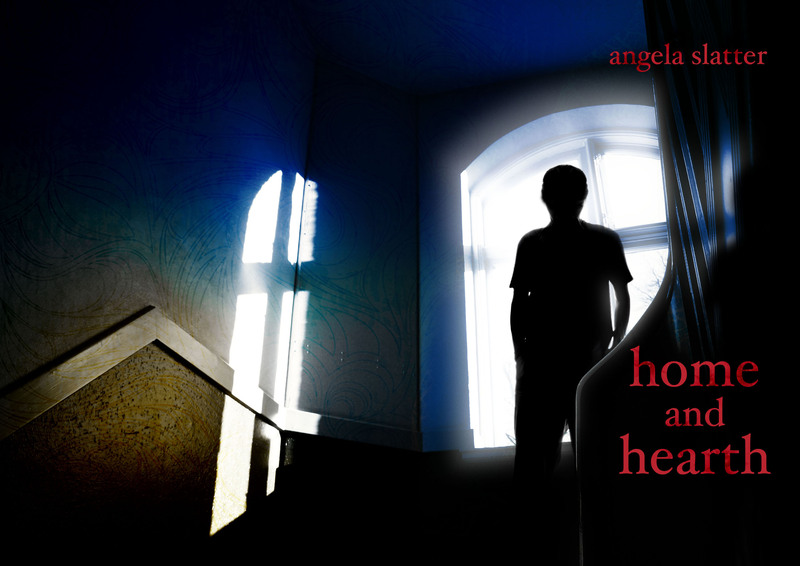 To start this new week, here’s something to entice you – the cover artwork (minus blurb) to the latest edition of Spectral Press’ chapbook line, Home and Hearth by award-winning Australian writer Angela Slatter. Once again, the cover has been designed by the extremely talented Neil Williams. Caroline’s son returns to home and hearth at last. She’s a good parent or so she tells herself. She did everything a mother could to bring Simon back, even lied for him. The only problem is that Caroline’s not sure she actually wants him here anymore. Has Simon changed? Or is he still a danger? And does it matter now that the shadows are beginning to stir in the empty rooms of Caroline’s house? Due out within the next ten days or so – there are just eleven copies left at time of writing: contact us on spectralpress[ST]gmail[DOT]com if you would like a copy. ACT NOW! This one will be your last issue of your present subscription, Jason.